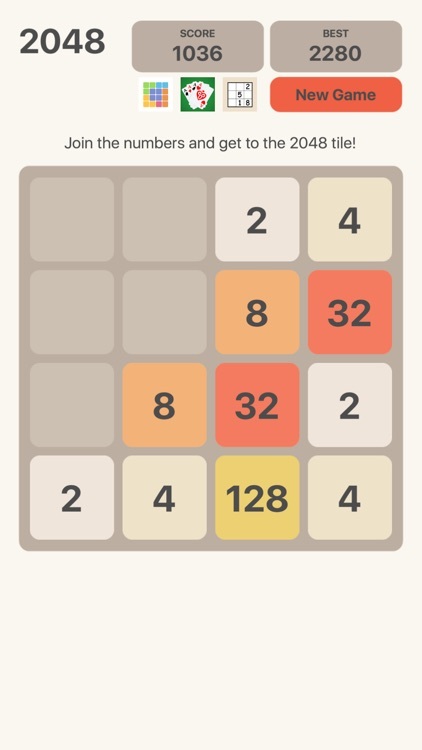 The classic version of 2048! 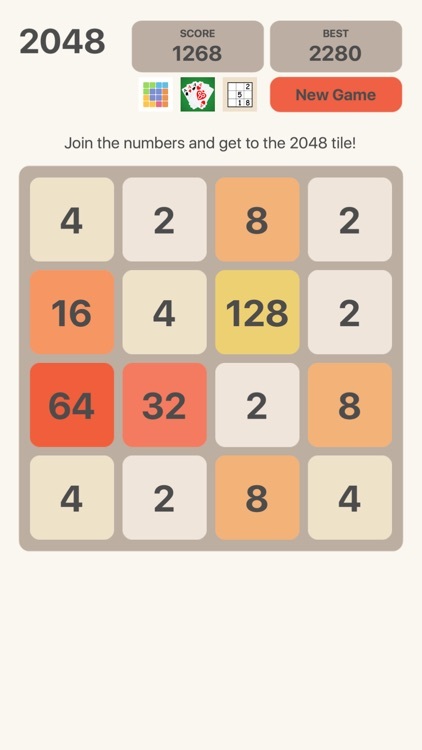 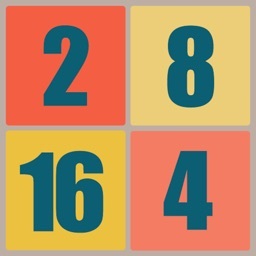 Swipe to move tiles - two tiles with the same number will merge into one - 2 and 2 becomes 4, 4 and 4 becomes 8 and so on. 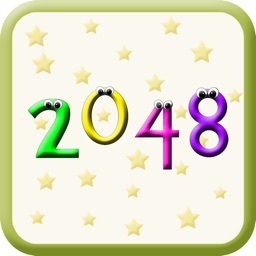 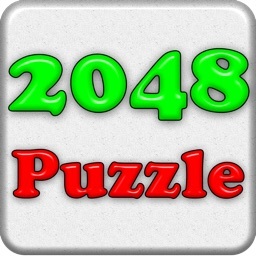 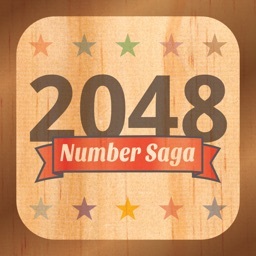 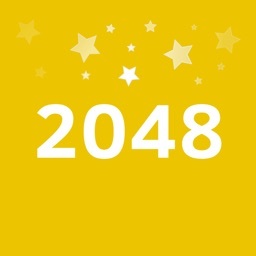 Join the numbered tiles to get to the 2048 tile!